A Morrill County, Nebraska rancher convicted of letting more than 200 wild horses and burros starve is scheduled for a parole hearing Wednesday at the Lincoln Community Corrections Center. 44-year-old Jason Meduna was convicted in January of last year of 145 counts of cruel neglect of an animal resulting in injury, illness or death. Meduna was ordered to serve 40 months to 10 years in prison by District Court Judge Leo Dobrovolny, who also stated that Meduna could not reside with any animals for 30 years. 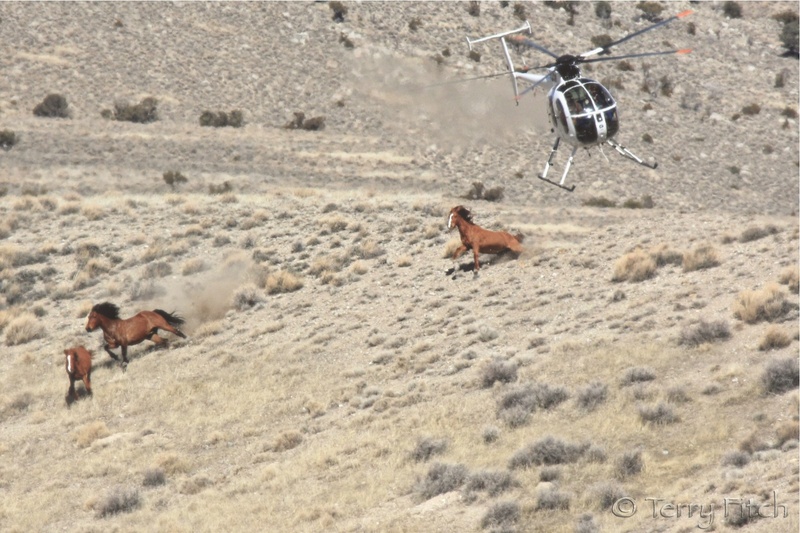 The starving horses were discovered on Meduna’s Three-Strikes Ranch south of Alliance in April, 2009. Law enforcement removed the ailing animals from the ranch and transported them to the Morrill County Fairgrounds in Bridgeport. Over 30 animals were found dead at the ranch. If it were up to me, this monster would never see daylight again. HUMMM the name of this ranch sure applies, Mr. Meduna has had his own three strikes, this monster should remain in Jail for his horror crimes…………………………. He is already locked up … throw away the key. Is there any way to find out what happened at the hearing? We are waiting for word, as soon as it is received you can count on a story. I only hope that the parole board does the right thing and listens to the letters and comments by all the people. Grandma Gregg has the right idea, he is already locked up, put him in solatary confinement and throw away the key! he better not come here to Montana! i will not say what could or would happen. we do take care of what needs to be taken care of! I am not surprised, I am disgusted !!!!! Slime goes free, after what this monster did…………………. to those horses how can anyone grant him parole???????? 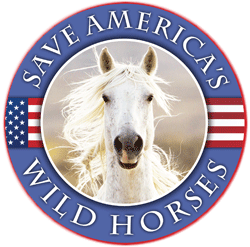 That jerk better rot in prison!….oh, and don’t let him have food or water….he needs to suffer the same fate as those mustangs and burros!!!! Go to the bank and deposit it folks….they are going to let him out. Horses are an invasive species to North America just like feral pigs. Why are they protected?